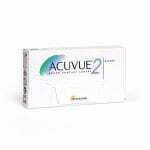 Multi Focal Contact Lenses for people with Presbyopia who have trouble focusing on near objects. 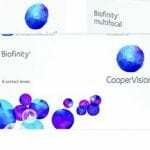 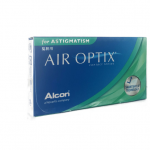 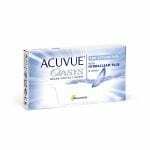 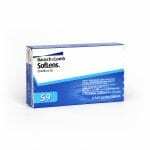 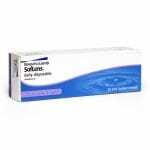 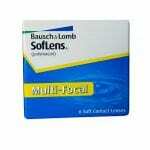 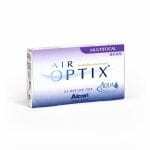 Multifocal contact lenses from brands such as AirOptix, Acuvue Oasys, Soflens, PureVision, Dailies . 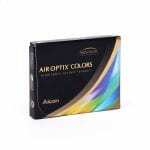 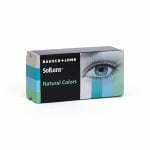 Coloured contact lenses with vision correction and also without vision correction for change of eye colour only. 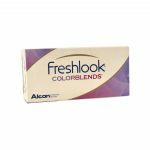 Freshlook , Soflens , Acuvue . 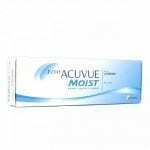 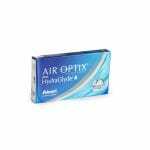 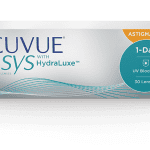 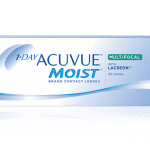 Extended wear contact lenses are contact lenses you can wear for longer periods such as Air Optix Night and Day , Biofinity and Acuvue Oasys.